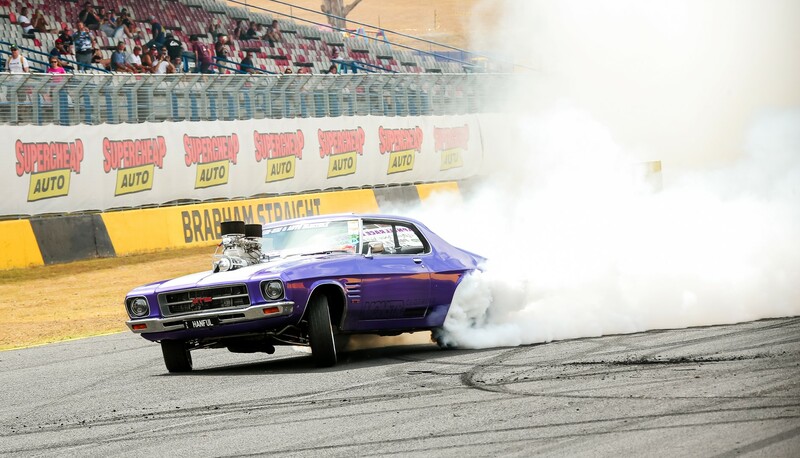 Powercruise Sydney 2019 – Come out and play Sydney! 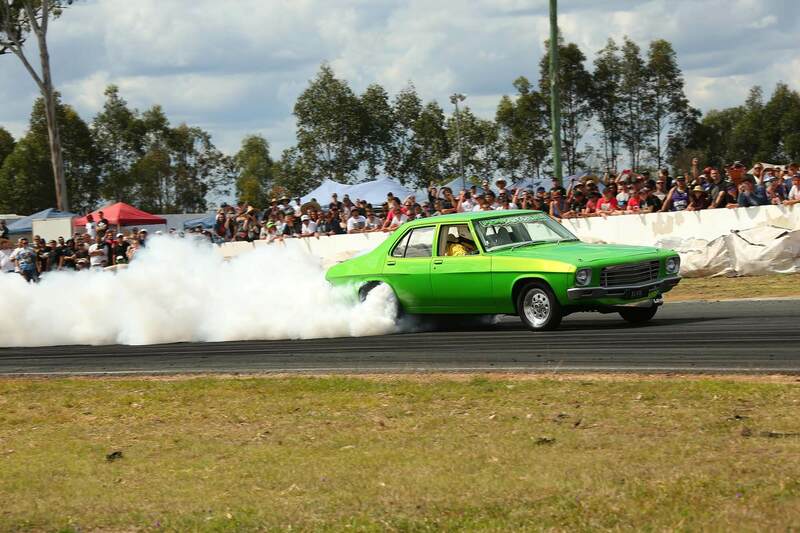 Powercruise Sydney This Weekend 21-24th Feb at Sydney Motorsport Park, Buy Tickets, Download Schedule & Enter your car, check out all the handy info you need to make the most of your weekend! Come Play at Powerplay this Saturday!! 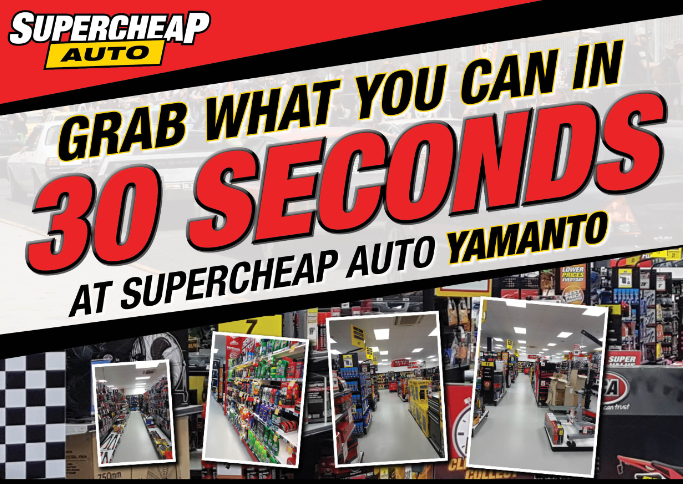 Powercruise Symmons Plains Raceway – The Quick Info You Want! 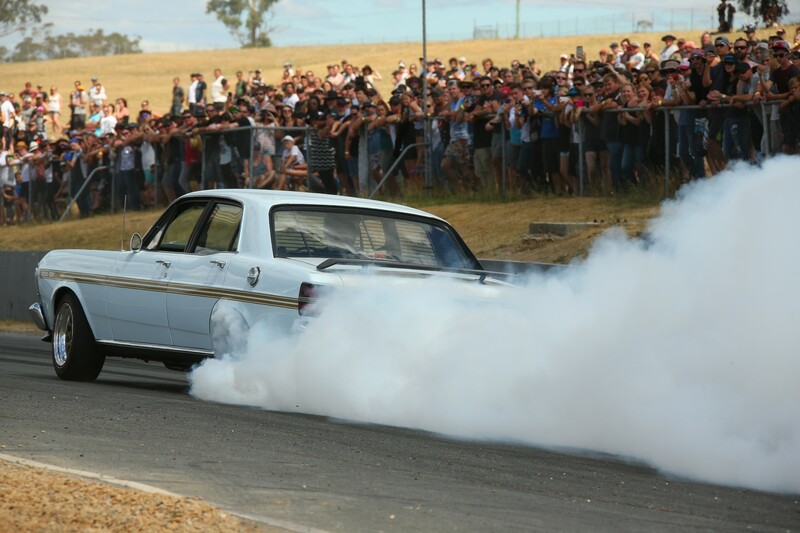 The annual pilgrimage to Powercruise Symmons Plains Raceway is on this weekend, 18th - 20th January. 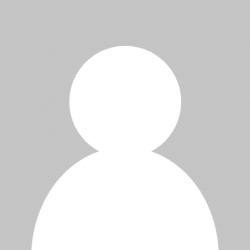 We've got all the handy info you need right here! The easiest way to Prepay fortnightly or monthly for your Powercruise Entry, Carport, Garage & ViP so you can break it up into more manageable payments and forget about your Powercruise Entry knowing that we will take care of it all the way up until when you arrive at the event.